By Peter Ilyich Tchaikovsky. 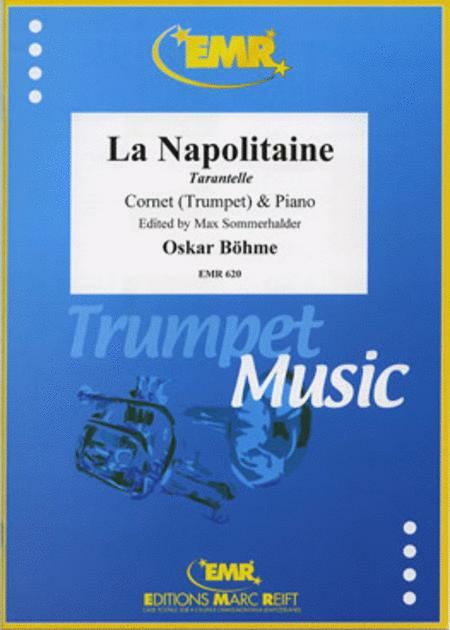 For trumpet & piano. Swiss import. Score and parts. Published by Editions Marc Reift. (EMR 683) Level: 4. Piano Solo. By Camille Saint-Saens. Editions Durand. 7 pages. Published by Editions Durand. By Jules Massenet. 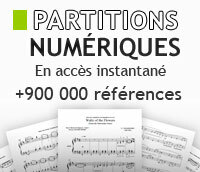 For 2 d1, 2, 2, 2 - 4, 0+2, 3, 1, timpani, percussion, strings. French Italian: Romantic. Full score. Composed 1876. Duration 13 minutes. Published by Edwin F. Kalmus (Reprint source: Heugel). Arranged by Lengyel, Pejtsik. EMB. Size 9x12 inches. 52 pages. Published by Editio Musica Budapest. By Peter Ilyich Tchaikovsky. For piano. Published by ABRSM (Associated Board of the Royal Schools of Music). Spielliteratur. For accordion. Aus der Reihe "Holzschuh Exclusiv". Published by Edition Dux Verlag (German import).